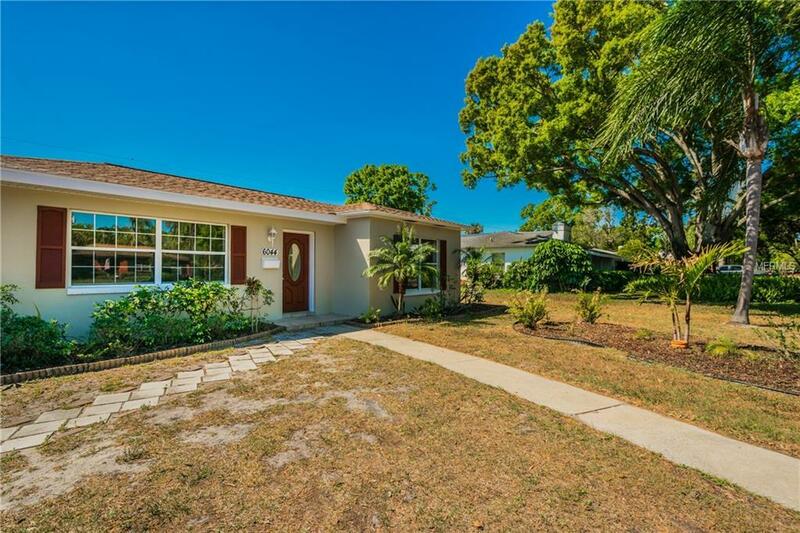 Beautifully updated home with a nice open & inviting entry. Uniquely designed eat-in kitchen with new quartz counter tops and new stainless steel appliances. Updated Bathroom, Nice open living space, New carpet. Large fenced in back yard is perfect for summer cookouts.